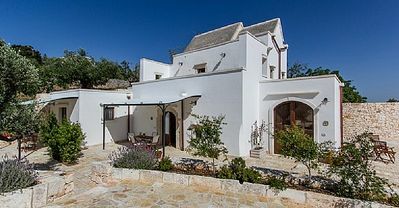 An exclusively wooden house (cottage), overlooking the Mediterranean Sea with the spectacular view of the Egadi islands (Favignana, Levanzo and Marettimo). 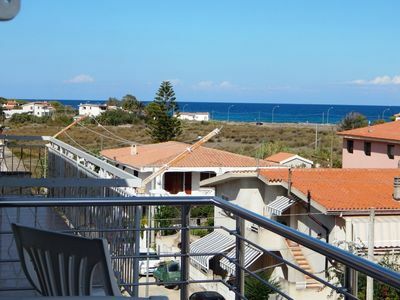 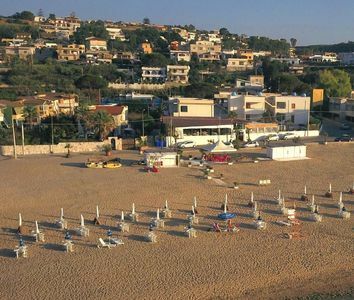 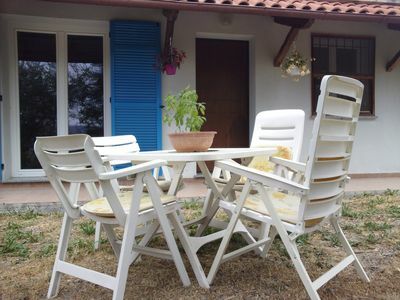 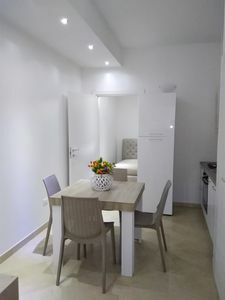 Warm in winter, cool in summer Casa Mariam offers a relaxing holiday especially suitable for families as it is located 100 meters from the sea and 300 meters from the Locanda sul mare (pizzeria restaurant). 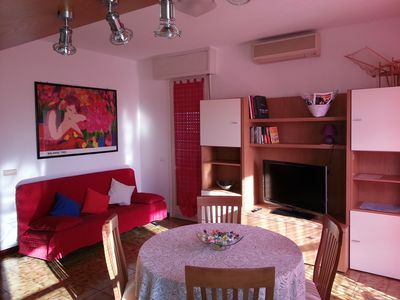 It consists of kitchen-living room, bedroom, bedroom, bathroom and closet. 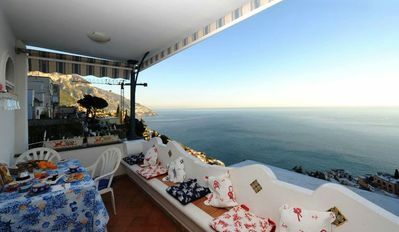 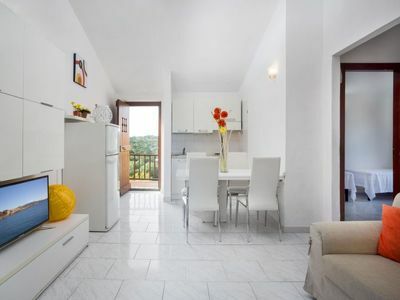 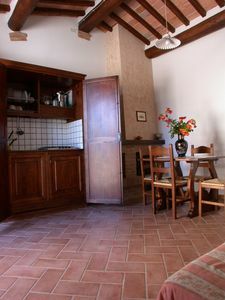 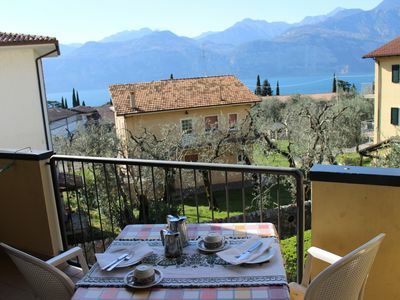 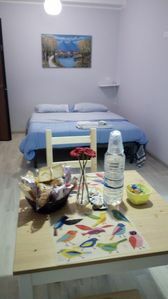 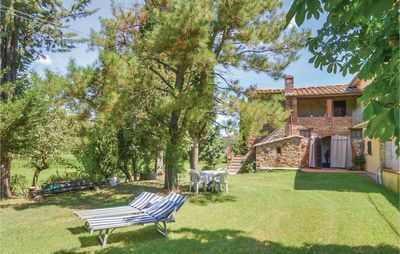 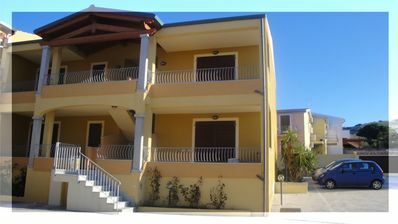 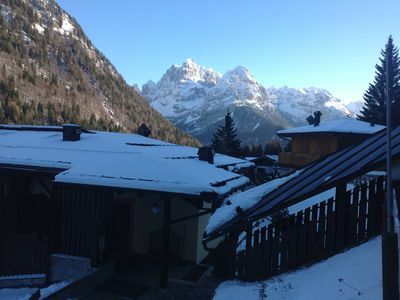 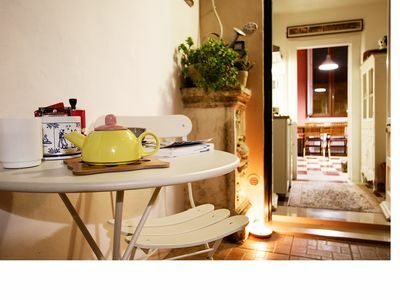 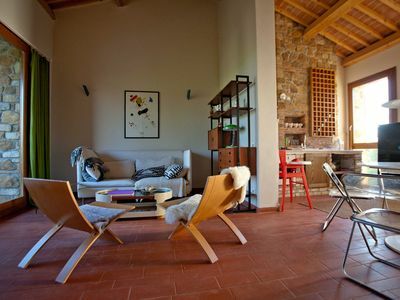 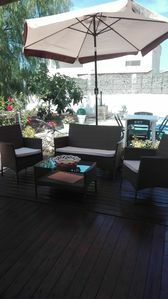 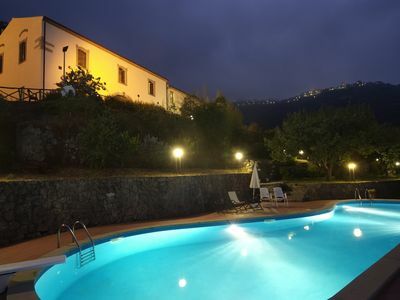 Casa Cesarina C: A graceful apartment that is part of an ancient country house, with Free WI-FI.